#DBlogWeek Day 5: Tell me a story. 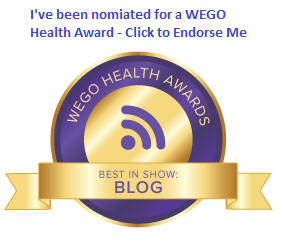 For the 5th year in a row, diabetes writers from all over the world will be participating in a solid week’s worth of informative, educational, and inspirational blog posts. To find out everything you need to know about Diabetes Blog Week, click on the banner above. A big Thank You to Karen Graffeo for making this happen every year! Stephen has this… this… I don’t know, a phobia about external devices on his person. And he’s blaming me and my kind for it. I mean, I’m great. 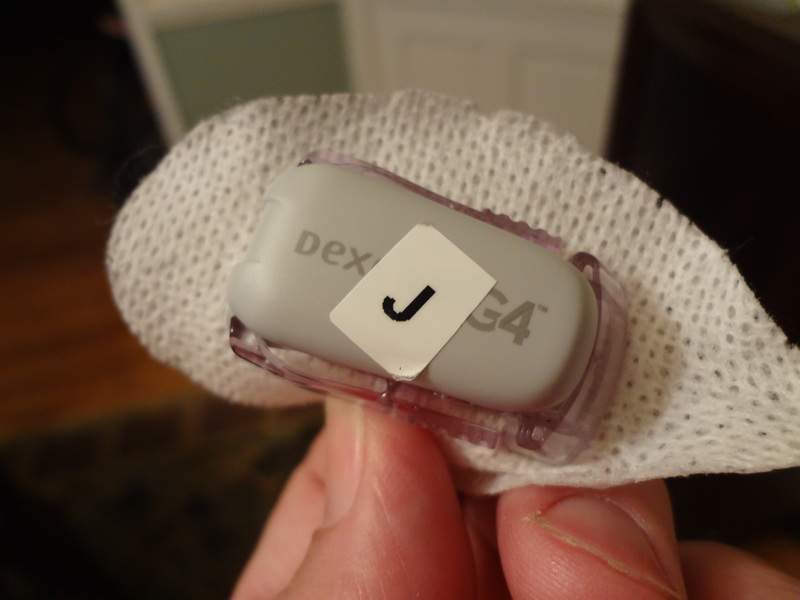 I’m only the smartest, most accurate, longest-lasting continuous glucose monitor in the world. What’s not to like? Nothing wrong here. But he always flirts with me, then just when we get comfortable together, he leaves me behind. I’m the latest victim. Brought in to be used as part of a clinical trial. I did my work diligently, with no complaints, and when my seven days were up… he unceremoniously ripped my heart out. Oh, he’ll be back. Who wouldn’t want a second helping of this? But when the trial is over, do you think he’ll still want me? Noooooo. He’ll go running back to his little meter and ignore me completely. He’s always like that. Just interested in what he can get out of me now, and when the need is met, I become a memory. Why do I keep going back for more? And you know what? When the time comes that he needs me again, I’ll say I won’t go back. But you know I will. I can’t resist. I’m so weak. Besides, when he needs me… really needs me… I feel closer to him than at any other time. It’s like were attached, like I’m right there in his gut. Don’t miss all of the great topics and posts this week, all found here. « #DBlogWeek Day 4: Mantras and more. Oh man! Don’t let your CGM hear from MY CGM. I have worn it 24/7/365 for almost 4 years now!! I can hardly imagine life without it. I completely understand. Somehow, I’ve got to get over the “one extra thing” feeling. I know it would be good for me too. so adorable and sad and everything. It felt so real!